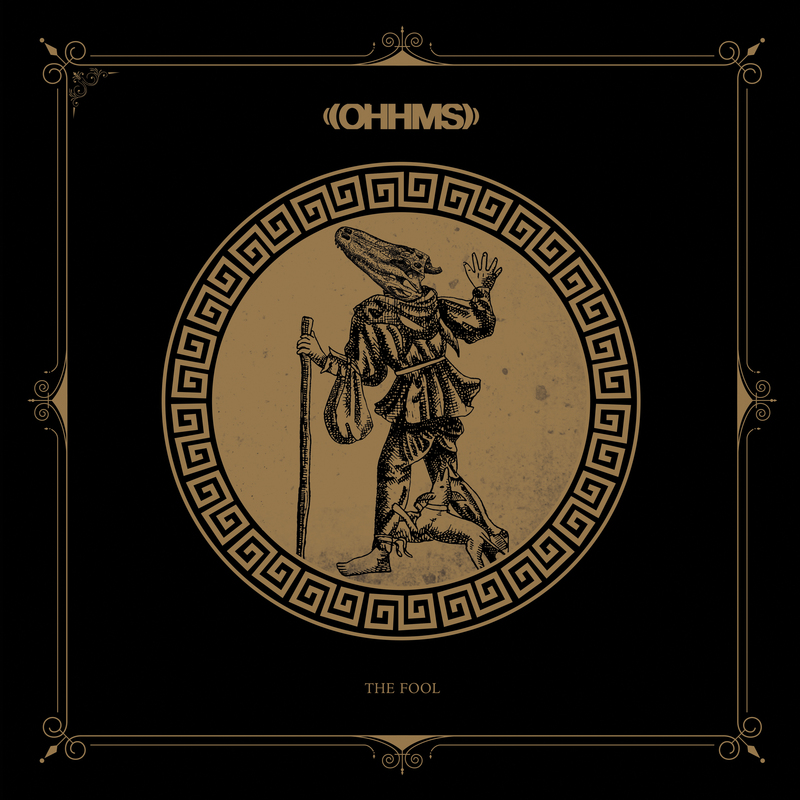 Armed with the thickest riffs and fieriest will, OHHMS formed in 2014 in Kent, UK. It didn't take long for the five-piece to come up with two stellar EPs "Bloom" (October 2014) and "Cold" (June 2015), both released on London-based extreme music powerhouse Holy Roar Records. 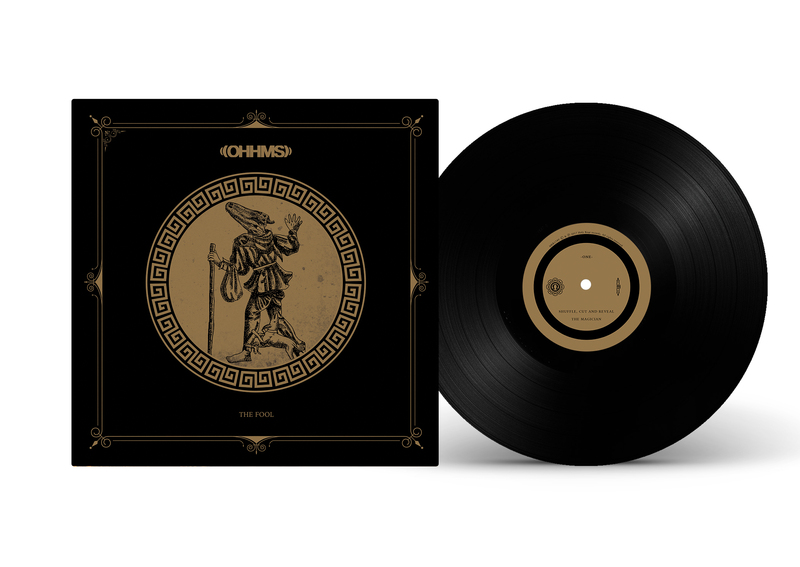 Clocking in at over thirthy minutes, each EP unfolds with two monolithic, angst-ridden tracks, blending the downtuned approach of doom metal with eerier and more progressive landscapes. On top of this distinctive approach in their songwriting, vocalist Paul Waller maintains maximum adrenaline levels by alternating between sumptuously deep gravelly singing, Viking-warrior bellows and roar-is-war call to arms. As fearless explorers of the heavy music scope, OHHMS quickly build a strong reputation among the UK’s underground scene, which leads them to play big festivals such as Desertfest, ArcTanGent, Temples, Incubate, as well as playing alongside The Skull, Conan, Rolo Tomassi, The Admiral Sir Cloudesley Shovell and many more. Three years after their thunderous beginnings, the band is back in March 2017 with their debut full-length "The Fool" on Holy Roar Records. 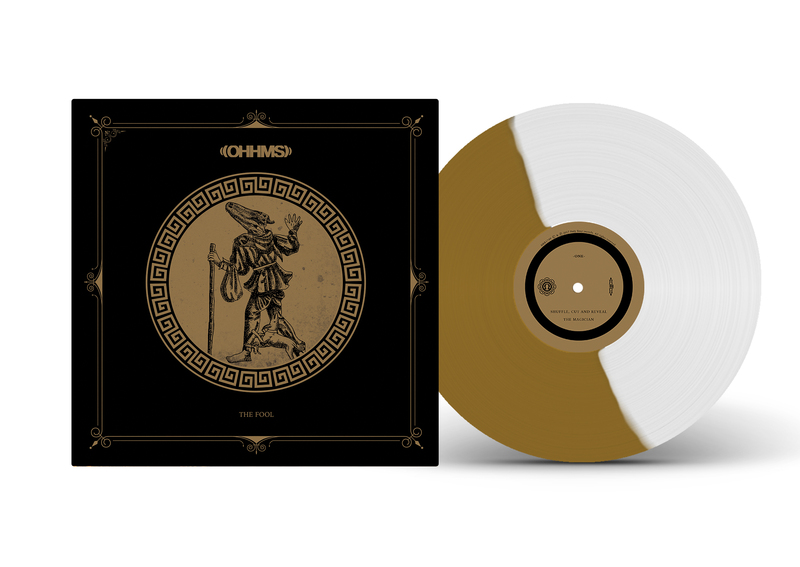 True to themselves, OHHMS continue their boundary-free ascension in quest of the sonic panacea, more determined than ever to brand minds with their cathartic, transcending creations.